I believe inherent in each person is a capacity for greatness, to live a life with purpose and authentic leadership – whether you are managing a team or navigating your own destiny, true strength must hold a duality of force and immediacy in concert with compassion and spaciousness. Your intention must be supported by action. I can help you zero-in and gain clarity and then work with you for to affect momentum and drive. You will feel and notice the difference, as will those around you. By using muti-dimensional assessments and creating real time practices for and with you, my methodology as an integral coach, helps you fully understand your edge of development as well as lean into and work with it for sustained growth and embodied change. 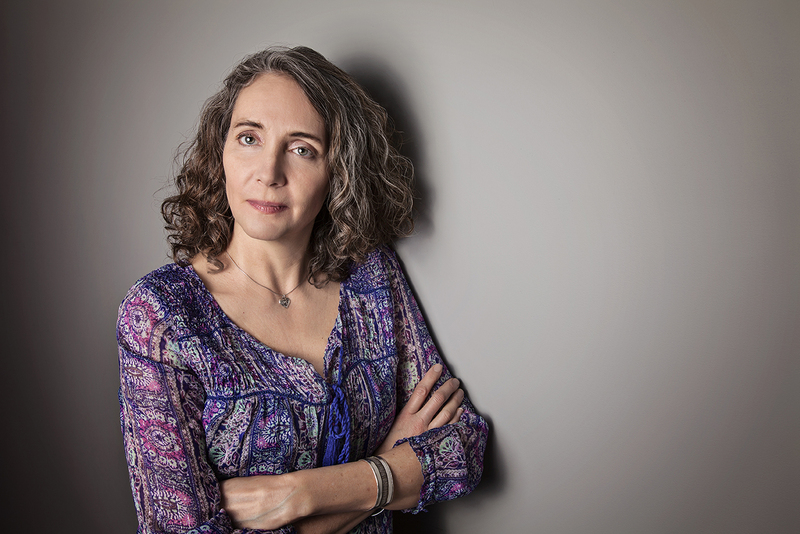 My career includes a coaching and facilitation business; over 20 years in corporate communications for the public, not-for-profit and private sectors; and an active member of community based theatre as a director, performer and playwright. I believe that my combination of experiences offers me an unique opportunity to understand what is at the root of one’s motivations and challenges within their own story. Mother – still in training – with two gorgeous and spirit children. 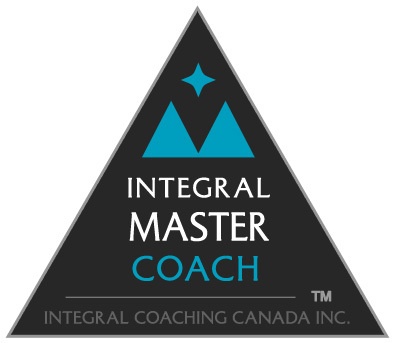 Integral Coaching® and Integral CoachTM are registered trade-marks in Canada owned by Integral Coaching Canada, Inc. and licensed to Jodi Woollam.